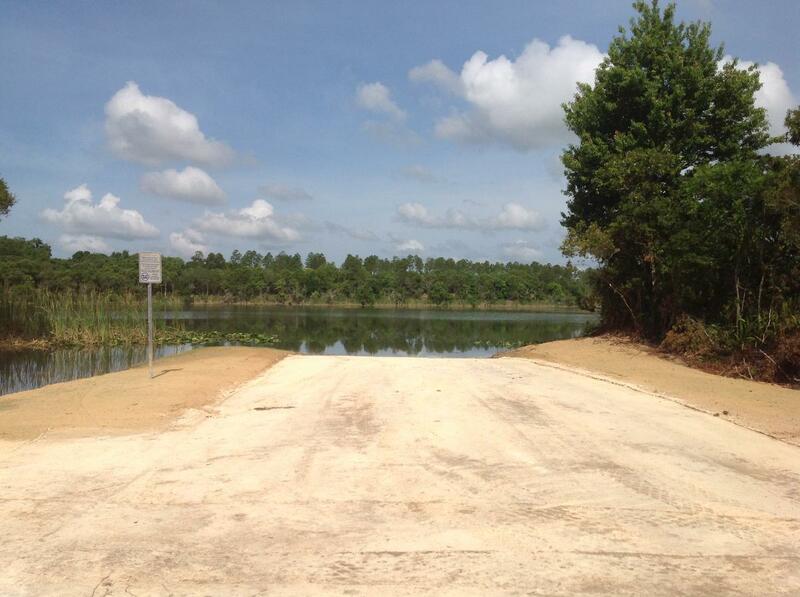 This permit allows user to drive into the Eustis Sand Mine Lake for the purpose of fishing. 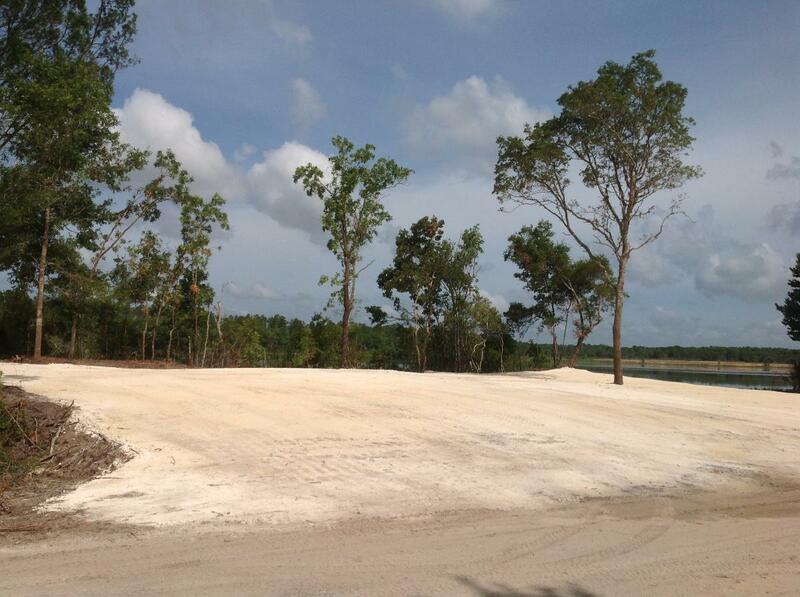 You may not drive anywhere else on this property, for any reason. The vehicle you drive in, and the boat that you pull, must be listed in the system when you register. When you make your reservation, you must choose the vehicle & boat you are taking in. There are three permits allowed per day, and you may go out there up to one day a week (with a reservation) and up to two weekend days a month (again, with a reservation). 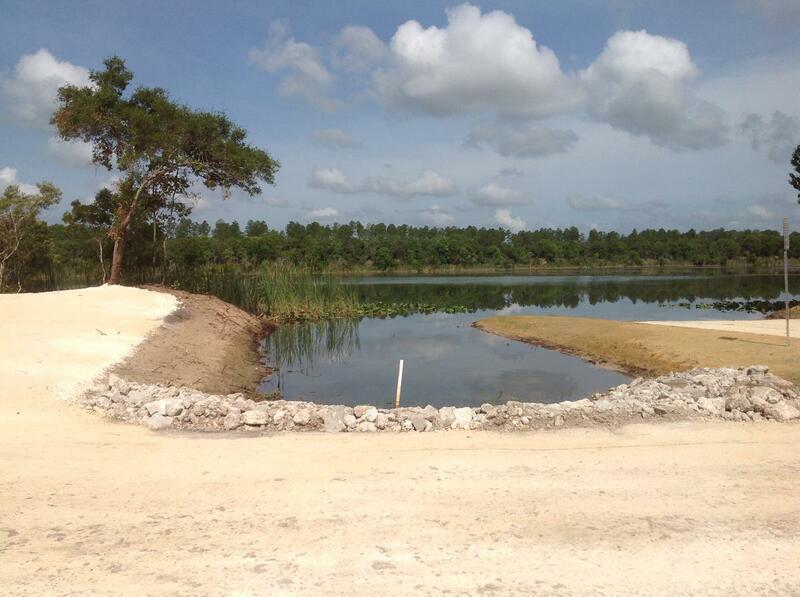 The gate is located at 37000 Hart Ranch Road, Eustis. This is a private road, so please go the speed limit & use care for children, pets & hikers. There are no restroom facilities at this location, so please go prepared.